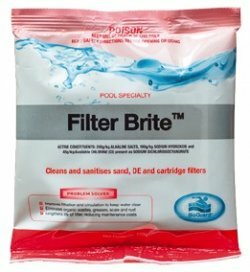 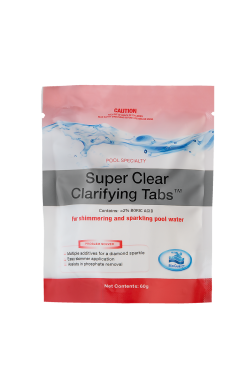 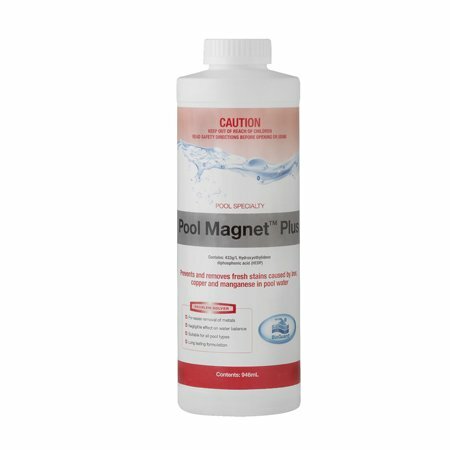 BioGuard Pool Magnet Plus is a chelating agent that binds iron, copper and manganese in the water to prevent them from being oxidised and staining the pool surface or discolouring the water. 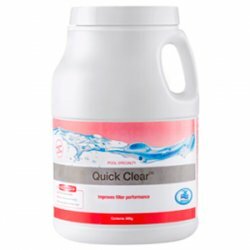 When used according to label instructions, product remains effective for up to 4 weeks. 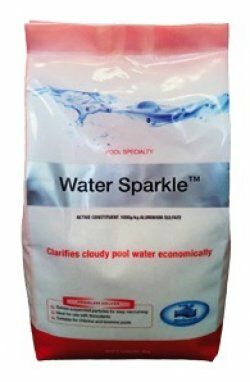 Suitable for all pool types. 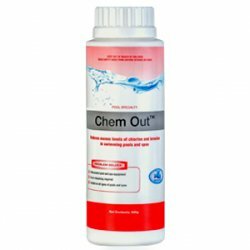 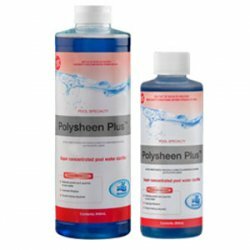 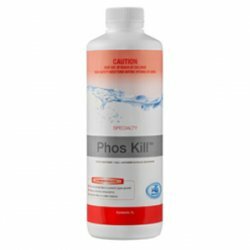 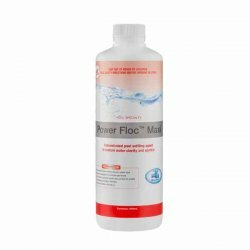 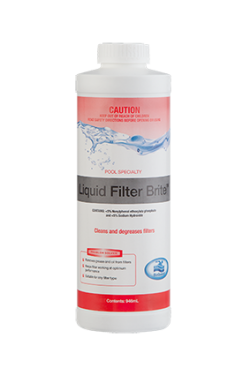 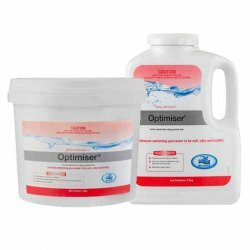 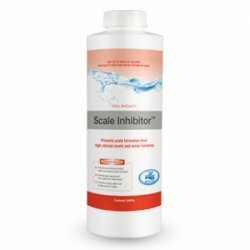 Prevents and eliminates discoloured water. 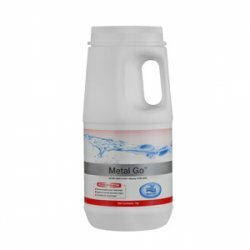 Helps prevent staining from iron, copper and manganese.